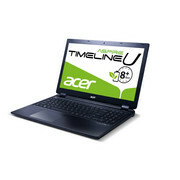 Das Acer Aspire Timeline Ultra M3-581TG ist kein Ultrabook sondern ein vergleichsweise flaches Multimedia-Notebook. Lässt man die etwas irreführende Namensgebung einmal außen vor, bleibt unterm Strich ein prinzipiell gut ausgestatteter Begleiter, der jedoch in allen Versionen ein besseres Display verdient hätte. Eine Kaufempfehlung können wir für das von netzwelt getestete Modell daher nicht aussprechen. Powerhobel oder lahmer Möchtegern? Das Acer Aspire Timeline Ultra M3-581TG macht vieles richtig. Das Design gefällt, und wir würden uns diesen flachen Formfaktor auch für andere Multimedia-Notebooks wünschen. Die Verarbeitungsqualität ist annehmbar, wenn auch das Gehäuse etwas stabiler sein könnte. 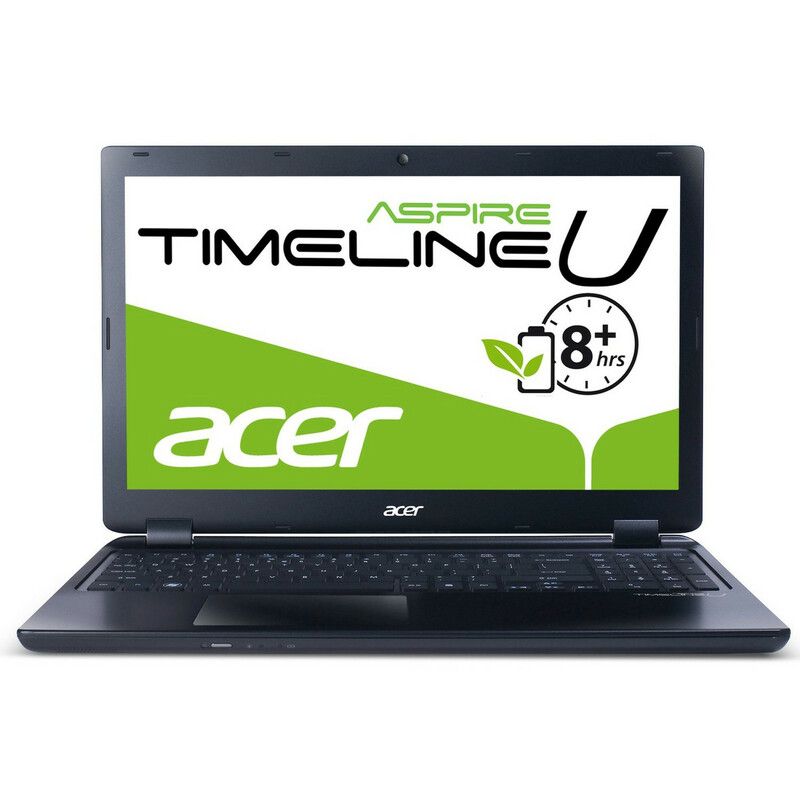 Das Acer Aspire Timeline Ultra M3 kommt der langersehnten eierlegenden Wollmilchsau sehr nahe. Es bietet ein handliches und ansehnliches Gehäuse inklusive optischem Laufwerk, gute Performance für Multimedia- und Gaming-Fans sowie eine extravagante Batterielaufzeit für einen ganzen Arbeitstag. Die Nvidia Geforce GT 640M hinterlässt einen guten Eindruck. 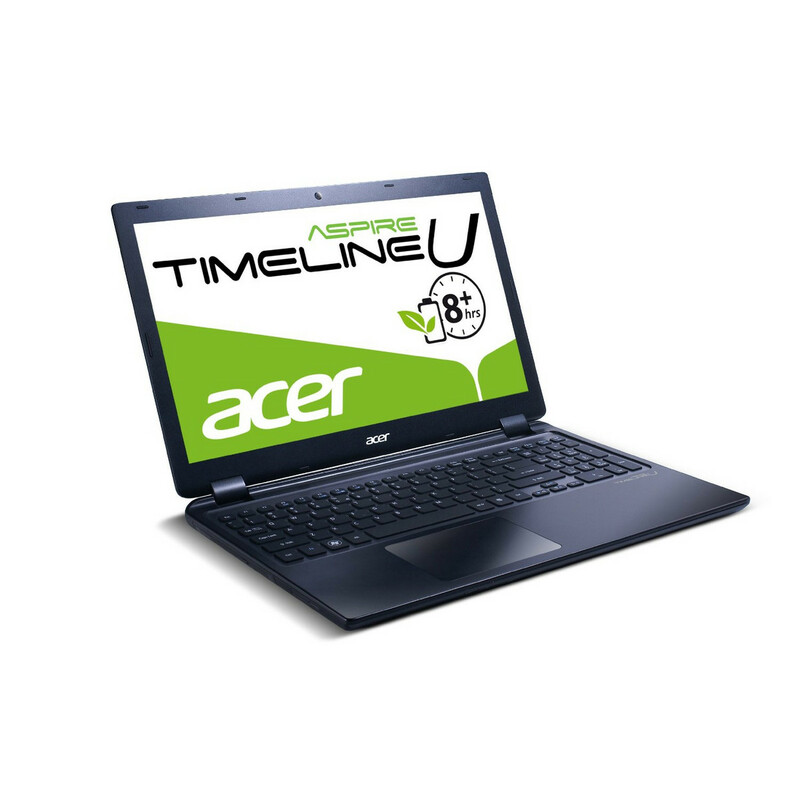 The Timeline Ultra M3 gave Acer the perfect opportunity to show the world how Ultrabooks should perform but without the GT 640M, it would be an absolute failure. Instead of being the success we had hoped it would be, this notebook feels rushed and incomplete in nearly every way imaginable. The Acer Aspire Timeline Ultra M3 is one of the first 'Ultrabooks' that deviate from the 13-inch form factor, and the very first to reach us with a shiny new NVIDIA GeForce GT 640M GPU in tow. 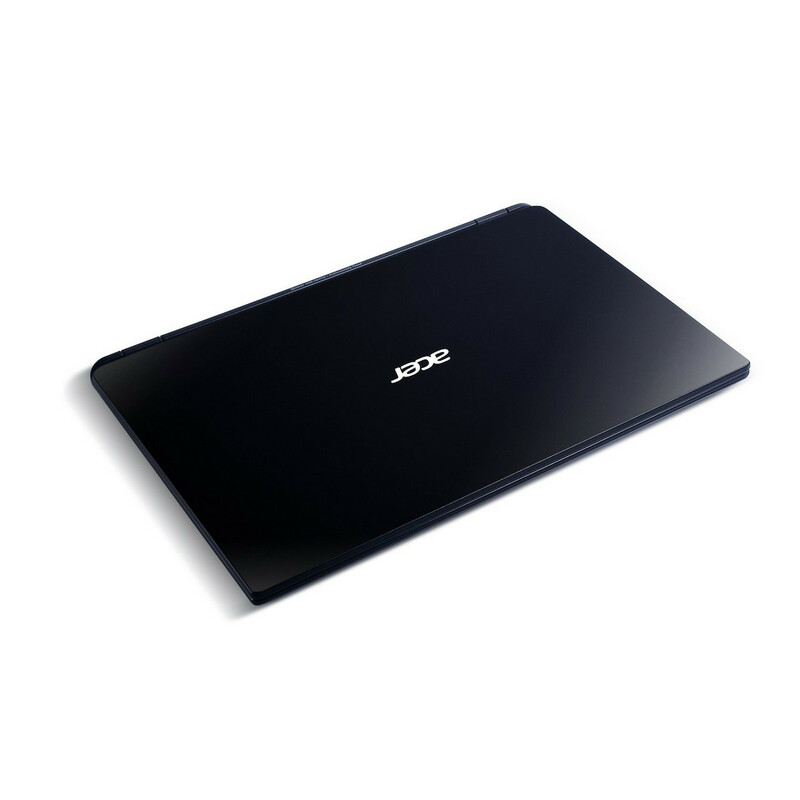 This signals a desire from the manufacturers to break out from the usual 13-inch form factor and give users a wider variety of choices when it comes to Ultrabooks. 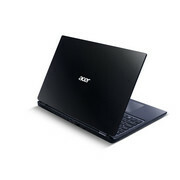 The only two drawbacks are the placement of virtually all connectors on the back and an underwhelming lower-resolution display, although the latter has resulted in excellent gaming performance even in the latest games, something unheard of on the ultrabook market up to now. Of course, this is chiefly the work of NVIDIA’s latest notebook graphics, together with the great selection of CPU, memory and hybrid storage system. The graphics chip in question has managed to increase performance by an average of 50% without impacting power consumption, which is a very rare feat. Acer TimelineU M3 is an agile notebook, good for a multitude of usage scenarios, and as long as its price tag sticks in line with its competition (which it seems it will), it’s bound to be the top seller in its class. 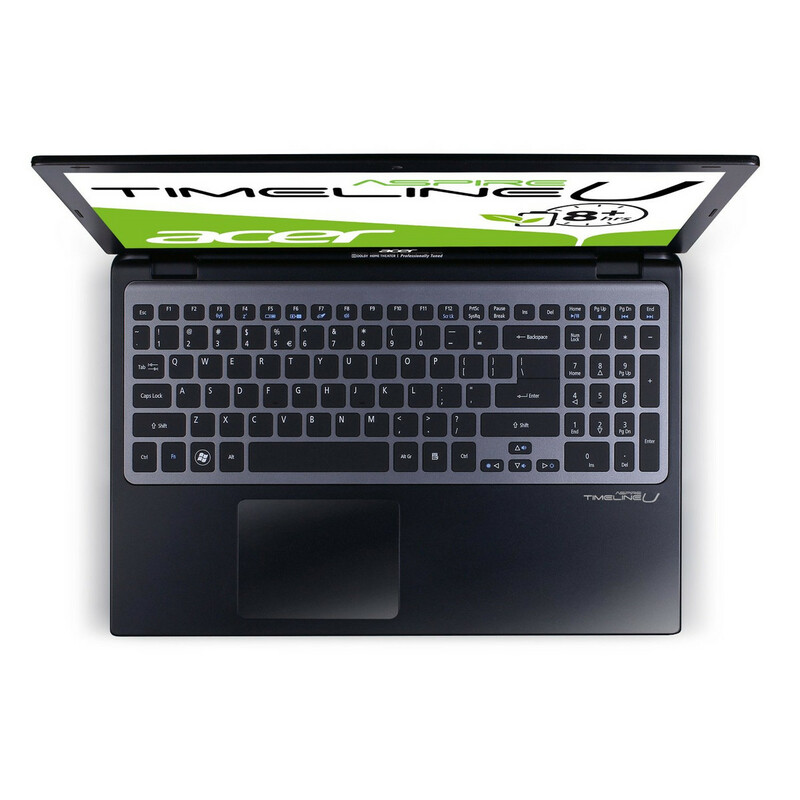 Impressive as the graphics performance of this laptop is, we urge readers to wait. We will see a slew of new Kepler powered laptops over the coming months and we’re confident that most will be better than this one. We’re not sure why Nvidia decided to lead by placing its flagship processor in such a poor laptop – it may be that everyone else is waiting to release Kepler in new Ivy Bridge designs – but whatever the reason, the conclusion is the same. At £600 the M3 offers fairly persuasive value for money. It also makes it one of the cheaper Ultrabooks - funny, given it doesn't really deserve the name. It should fall into a new category altogether, aimed directly at those who want to game on the go. For this, the M3 is the best we have seen. 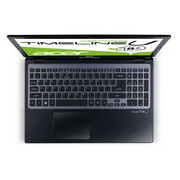 If, however, you are about to consider it as a thin laptop purchase, don’t, there is a lot better out there. What it has told us is what we can expect from this generation of mobile GPUs. Thinner, lighter and less power hungry, they can now very clearly rival the desktop. Lets just wait until someone wraps it all up in a package that looks a bit nicer. 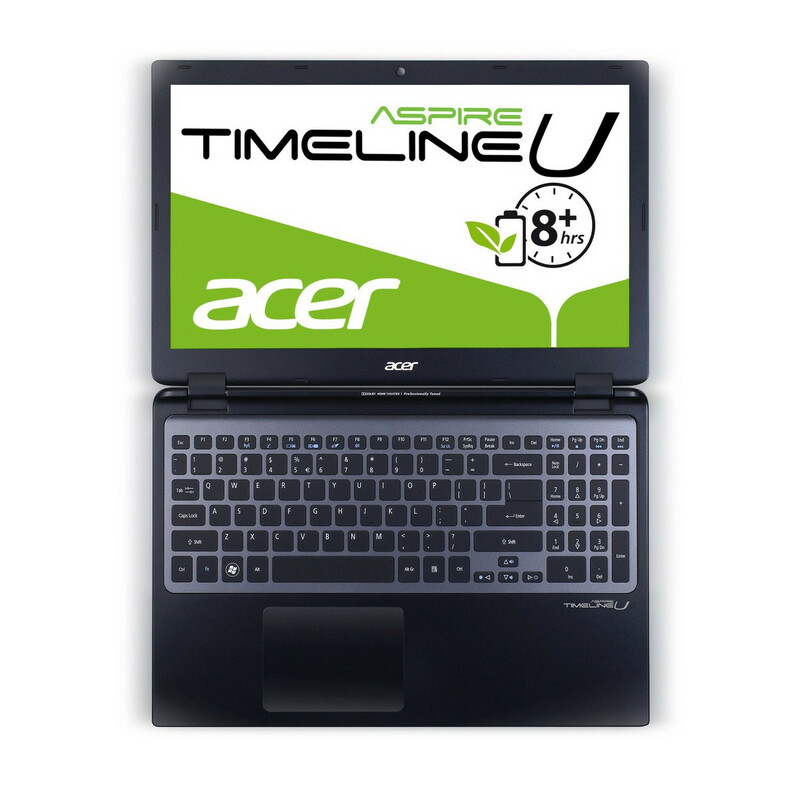 The Acer Aspire Timeline U M3 is a slim and portable machine that packs in Nvidia's latest graphics card, providing some serious gaming performance. It doesn't have a great screen, but it's definitely one to consider for gaming on the go. Our score is provisional and is based on the £600 price tag being confirmed. 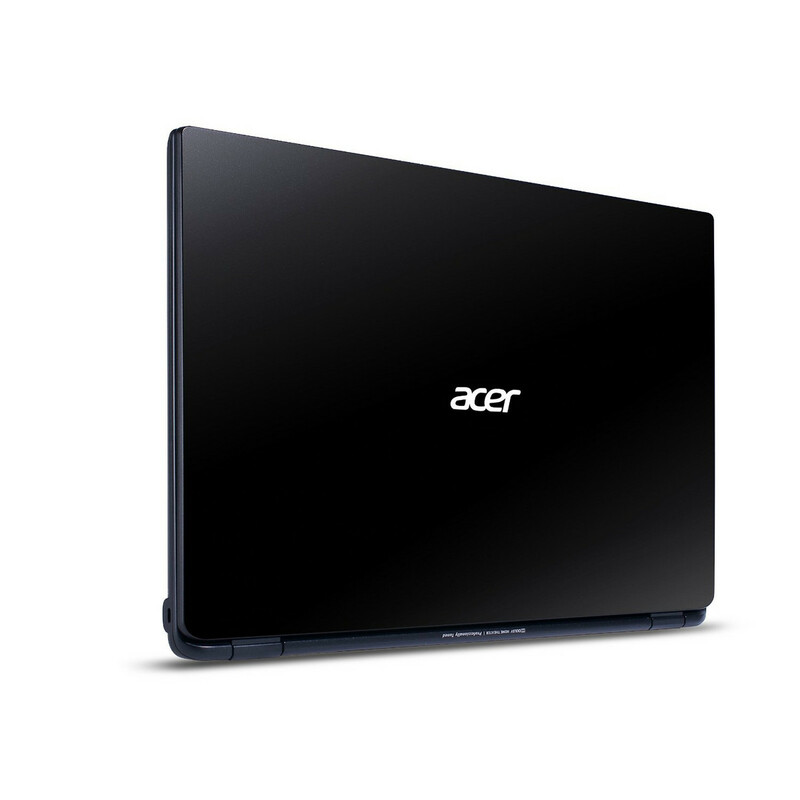 The Acer Aspire Timeline Ultra M3 is the most impressive ultrabook we've reviewed to date. Despite a few design annoyances, this 15-inch ultrabook delivers an exceptional balance of portability performance and a premium feel. We have a hard time overlooking things like a power button that is easy to press by accident and a complete lack of ports on the sides. Combine those two issues with a nasty hot spot on the bottom of the chassis and the Ultra M3 has three troublesome flaws. Positive: Performance; Discrete graphics. Negative: High-glossy screen.